The Italian Chamber of Commerce is glad to invite you to attend this business seminar about the opportunities and challenges for business relocation to Vietnam. 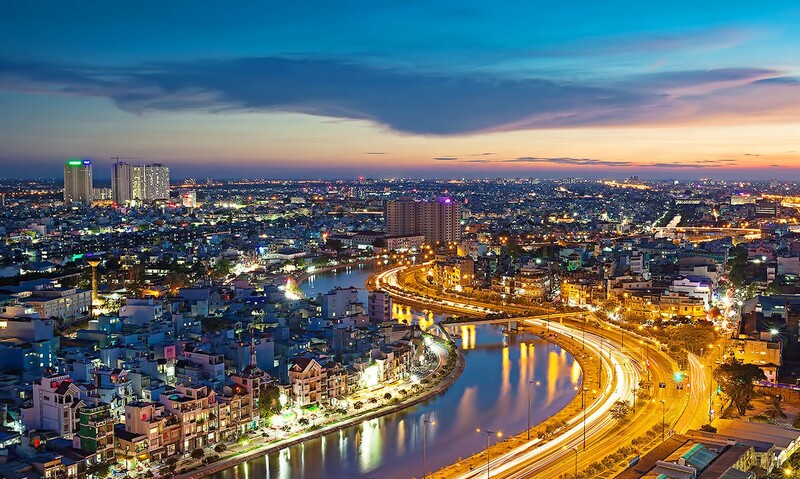 Since the implementation of the open-door (Doi Moi) policy in 1986, the government of Vietnam has been encouraging foreign investments into the country by creating a favourable legal environment and infrastructure. Today Vietnam boasts a large number of Industrial Parks, Economic Zones, and Export Processing Zones which have made the essential contribution to attracting investment, creating jobs and improving the economic growth of Vietnam. South Korea is one of the biggest investors, followed by Taiwan and Japan. Under the circumstances of US-China trade war, there is also a number of interested manufacturing companies looking to relocate their productions into Vietnam and, as a consequence, there has been an increase in the industrial property market demand and supply in Vietnam. However, for a foreign investor, there are several factors that must be considered in order to decide where to locate operations, such as the geographic location, land, labour, infrastructure, industry, business environment and incentives. Foreign investors should also consider the types of industries already existing in the area to understand the potential benefits to their own operations. 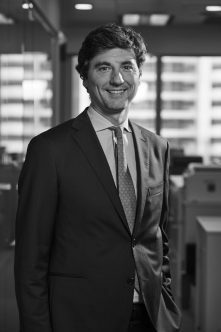 Mr Pedrinoni has gained cross-industry experience by working for world-leading management and business consulting firms. His fields of expertise comprise strategic planning, finance and performance management, business evaluations and business development. Academic credentials include an Executive MBA at Instituto de Empresa (IE) business school. Sara Silenzi holds a law degree from University of Parma (Italy) and a second Level Master in Business and Company Law from LUISS University Guido Carli (Rome). She passed the Italian Bar Exam in 2015. She is experienced in Italian company and tax law. 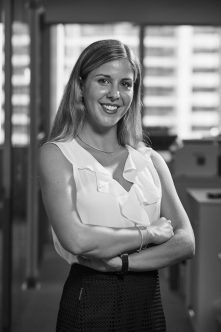 Sara Silenzi has had experience in setting up companies in Vietnam.